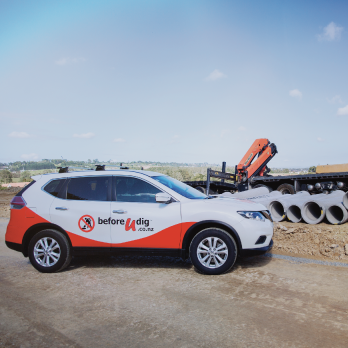 So if you are planning any projects this Easter break, remember you can still lodge your free BeforeUdig enquiry anytime online. Please note registered asset owners may take longer to respond due to the public holidays. Have a safe and wonderful Easter. 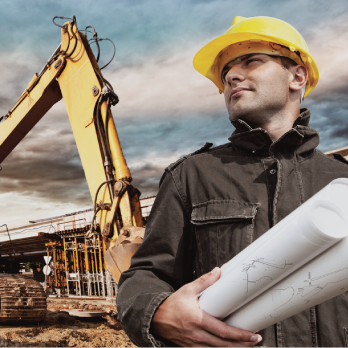 Important Announcement – Removal of Non-Member asset owners from the service. Auckland is the largest city in New Zealand and the main gateway for air travellers. 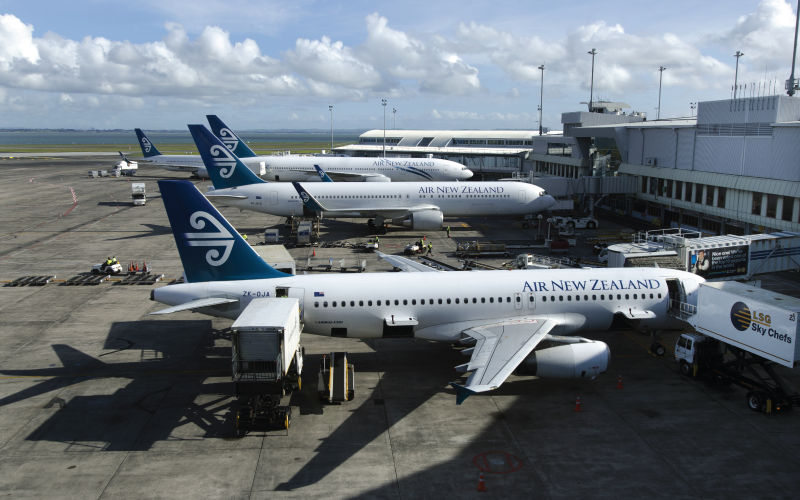 More than five million international passengers arrived through Auckland Airport in the twelve months prior to August, 2017. NOT getting “Network Protection” right greatly disrupts the everyday lives of New Zealanders. 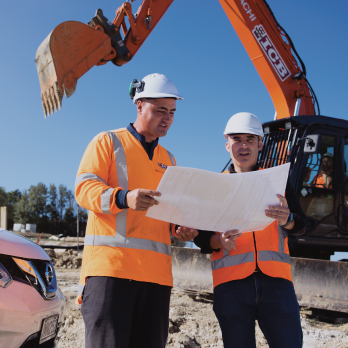 Horizon Networks NZ are now using TicketAccess as part of their asset protection and safety program to automatically generate response plans to beforeUdig enquiries showing all of their electrical infrastructure. An E-Ticket online enquiry is an asset location plan request created and entered into the beforeUdig database through our online service. 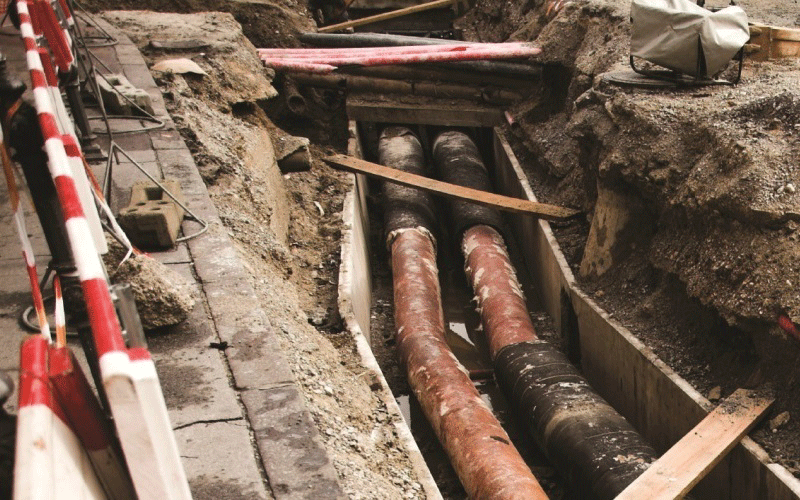 The beforeUdig interactive system can process Design, Excavation and Resubmit tickets.